Toyota continues to face struggles as Consumer Report recently rated their Lexus GX 460 as unsafe. The magazine gave the SUV vehicle a “do not buy” label in its’ latest report, which is the first time its has done so since the 2001 Mitsubishi Montero Limited. The magazine came to this conclusion after a test of the vehicle’s performance during unusual turns, the rear of the vehicle slid until it was nearly sideways before the electronic stability control system kicked in. Consumer Reports said in real-world driving, such a scenario could cause a rollover accident. “In a real world situation, by that time, the car can hit the curb or the side of the road and that’s the situation where, in a vehicle like that, it could cause it to roll over,” said Gabriel Shenhar, senior auto test engineer at Consumer Reports, who was one of four testers to experience the problem. Toyota continues to face problems. First it was the unintended acceleration problems with its’ Prius vehicles among others and now the roll-over problem with its’ high-end Lexus SUV line. It will be interesting to see if its’ testing results differ from Consumer Report’s conclusions. 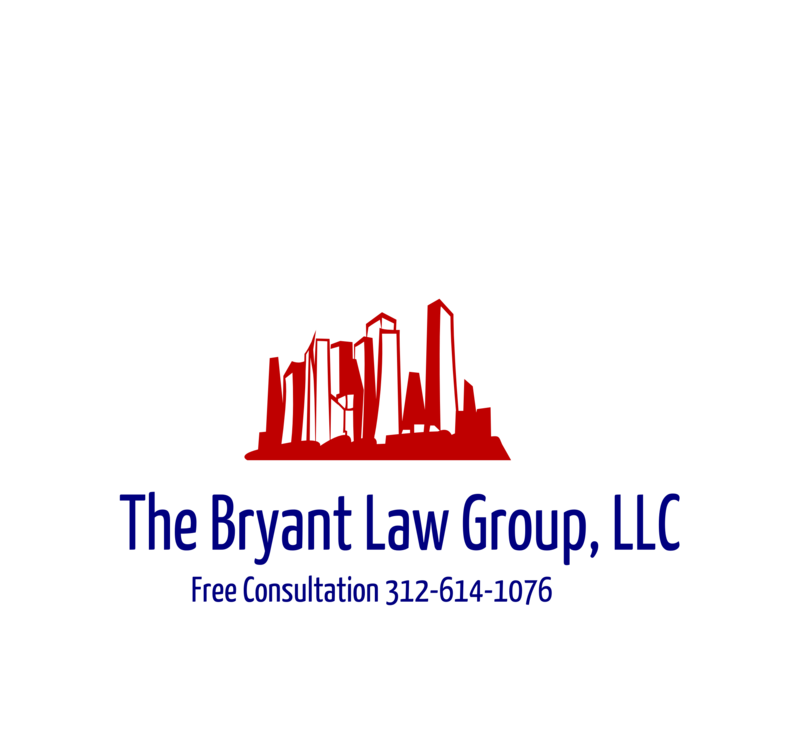 If you or someone you know has been involved in a Chicago car accident, Chicago truck accident or roll over accident, then call attorney Aaron Bryant for a free consultation at 312-588-3384.